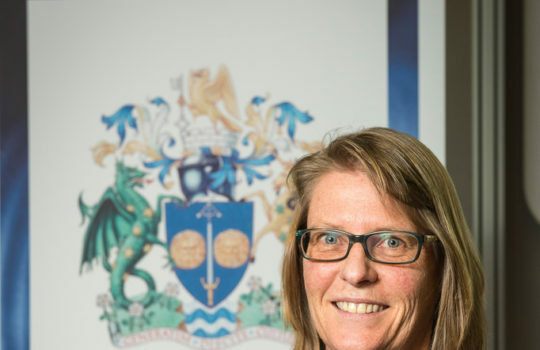 We are delighted that Prof Simone Fullagar, whom the LSA nominated, has been selected to be conferred for the Award of Fellow of the Academy of Social Sciences. Leisure scholarship is now very well represented across the Academy and we shall continue to nominate members in future calls. I very much appreciate the nomination from LSA colleagues for the Award of Fellow of the Academy of Social Sciences (FAcSS). I am delighted and humbled to receive this award for contributing to the promotion of British social science through my research on issues of inequality in leisure, sport and health. 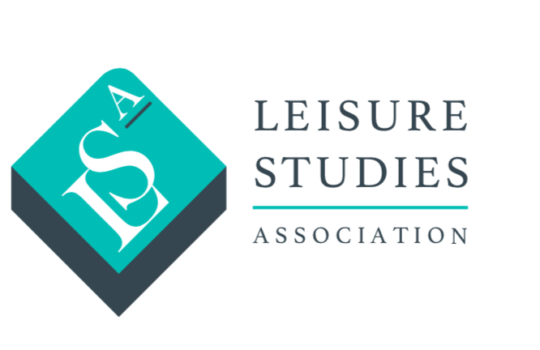 I appreciate the work that the Leisure Studies Association undertakes to support our community of scholars as we seek to make a difference to issues that affect contemporary social life. I encourage academics at all career stages to consider how they can contribute in different ways to the collective work of the LSA and continue to raise the profile of social science research in the UK and beyond.